Welcome to The January Rose. 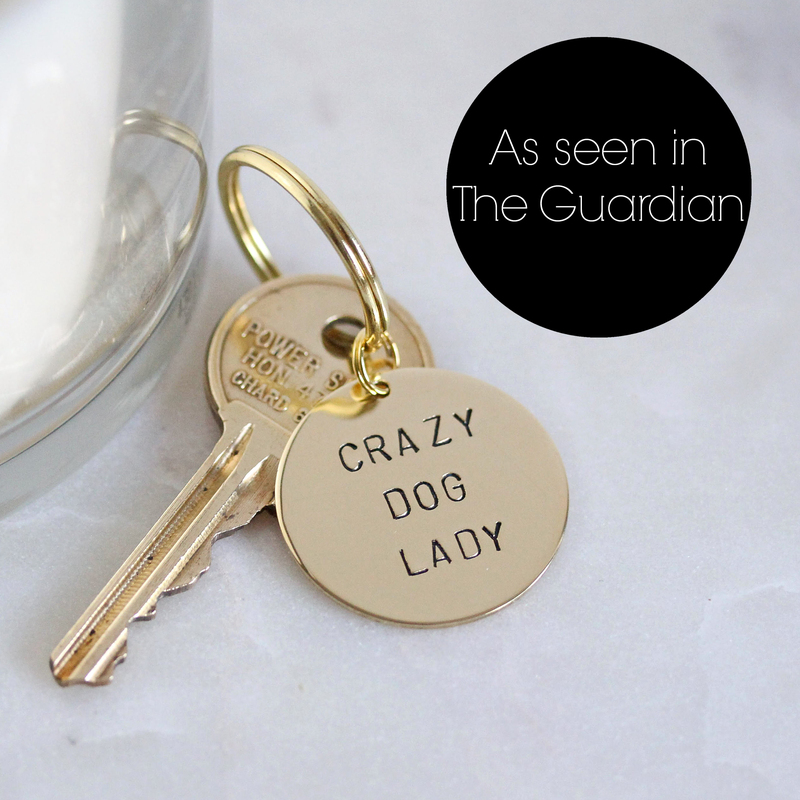 All our items are handcrafted in our little Devon studio by Louise, with the company of her faithful friend Rosie, a Jack Russell Chihuahua cross. 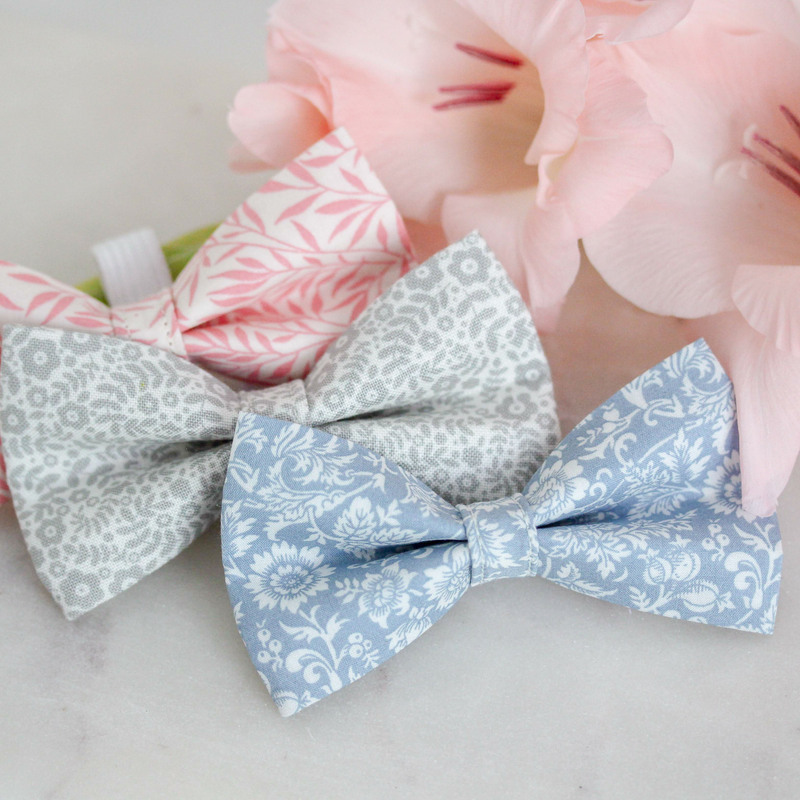 You will find pet collars and bow ties in an array of beautiful fabrics, including plenty of Liberty of London designs. 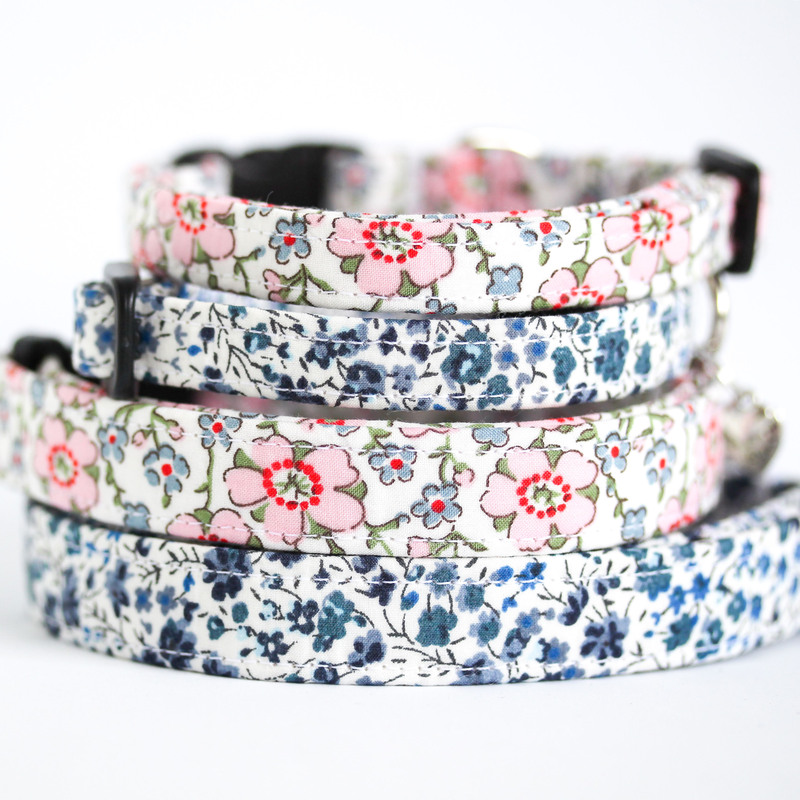 Whilst all sized pooches are catered for, our speciality is making sure even the daintiest of necks have a soft collar that fits well and is comfy to wear. 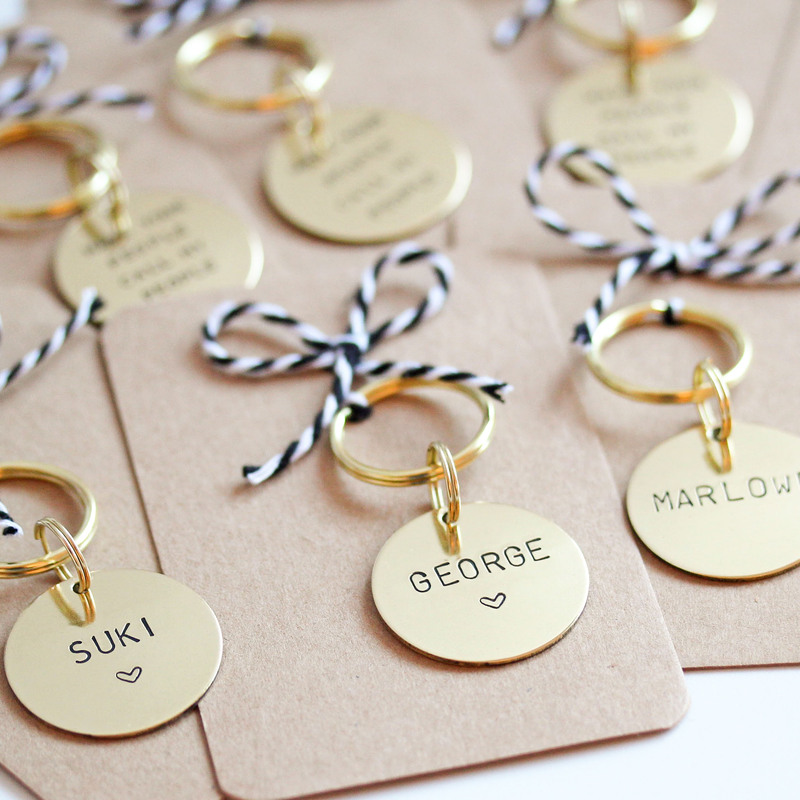 In fact, this is how our shop very first started - you can read more about that here. 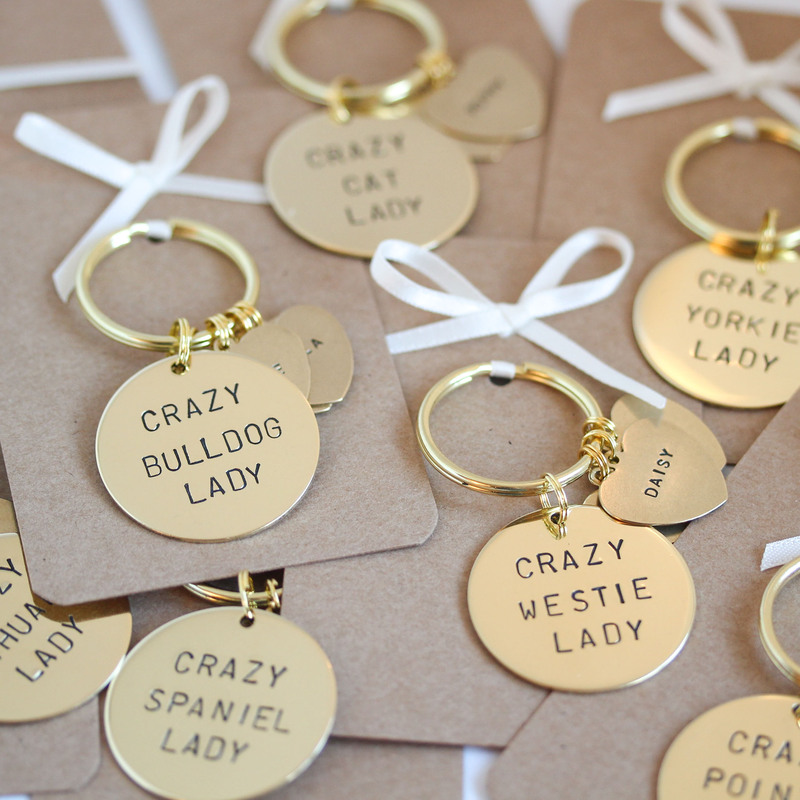 In addition to our selection of pet accessories, we also have keyrings and ID tags, which are all individually hand-stamped and made to order, making them completely unique and personal.